ANDREW FISHER is widely regarded as a leading wealth advisor to cross-border families. 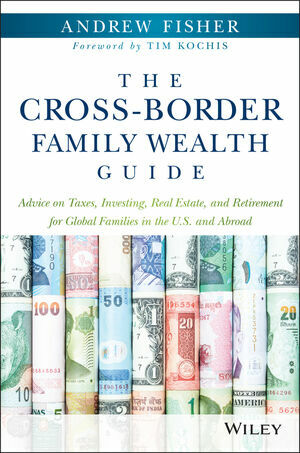 He frequently writes and speaks to the unique financial planning and investment complexities faced by international families, particularly when an individual is a tax resident of the United States. Andrew holds the CFA and CPA designations, and serves as president and founder of Worldview Wealth Advisors, an independent wealth management firm focused on financial planning and investment advice for cross-border families.